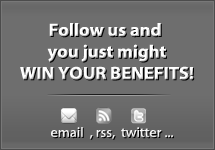 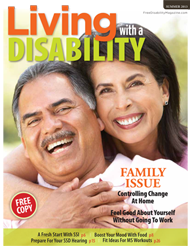 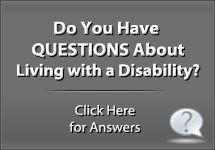 I Was Approved for VA Disability, Will I Also be Approved for Social Security Disability? 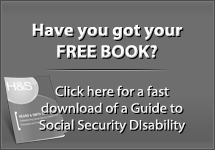 What Does Social Security Mean by “Other Work”? 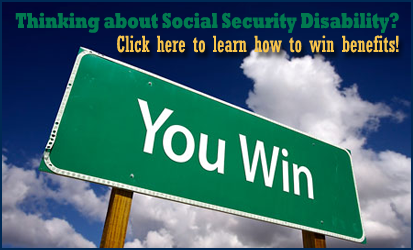 What do I do Next if my Social Security Disability or Supplemental Security Income Case gets Denied? 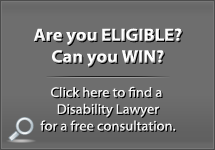 Will I need a Disability Attorney to File my Appeal in Federal District Court?